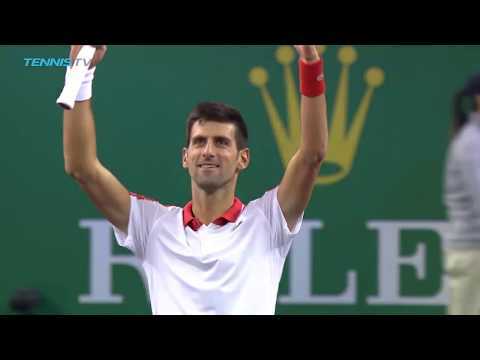 Highlights of Djokovic's easy win over Zverev in Shanghai semifinal. Highlights of Novak Djokovic's easy win over Alexander Zverev in Shanghai Masters 1000 semifinal. From Stan Wawrinka to Grigor Dimitrov, passing by Novak Djokovic, Denis Shapovalov or Felix Auger-Aliassime, here are Tuesday highlights in Toronto. 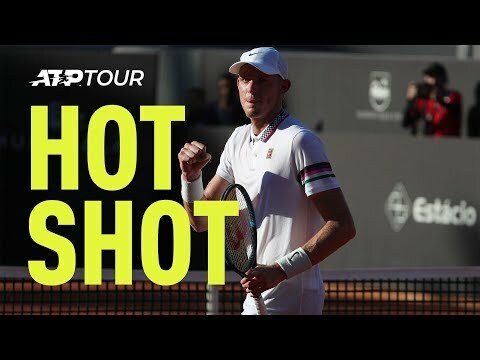 Benoit Paire follows tweener with a magnificent drop volley against Denis Shapovalov in Madrid. 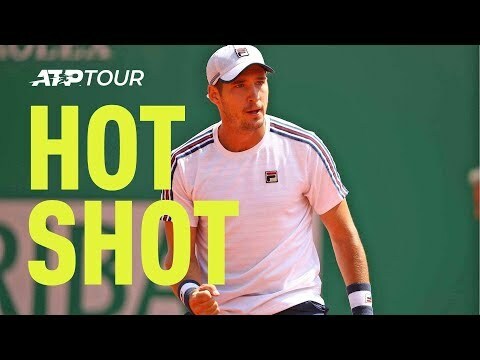 Kei Nishikori huge backhand answer against Novak Djokovic in Madrid first round.